Our health care is on the ballot this fall. The candidates that voters choose will shape the future of health care in our state and country for years to come. Will you commit to voting to protect and expand health care? 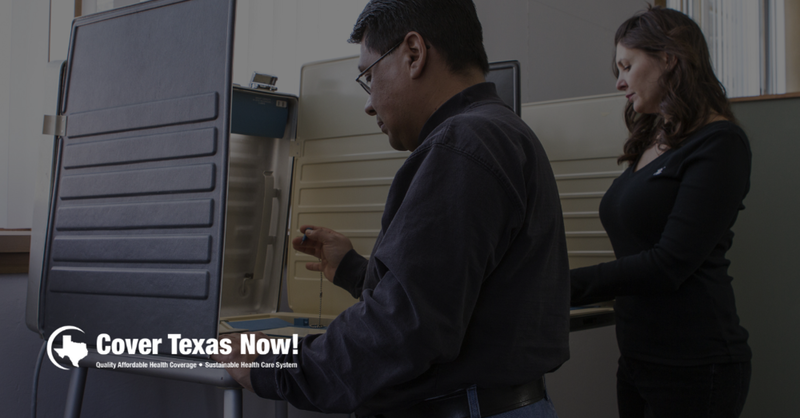 Early voting in Texas is October 22 - November 2, 2018. Election day is November 6, 2018. Yes, please sign me up for the Cover Texas Now newsletter.